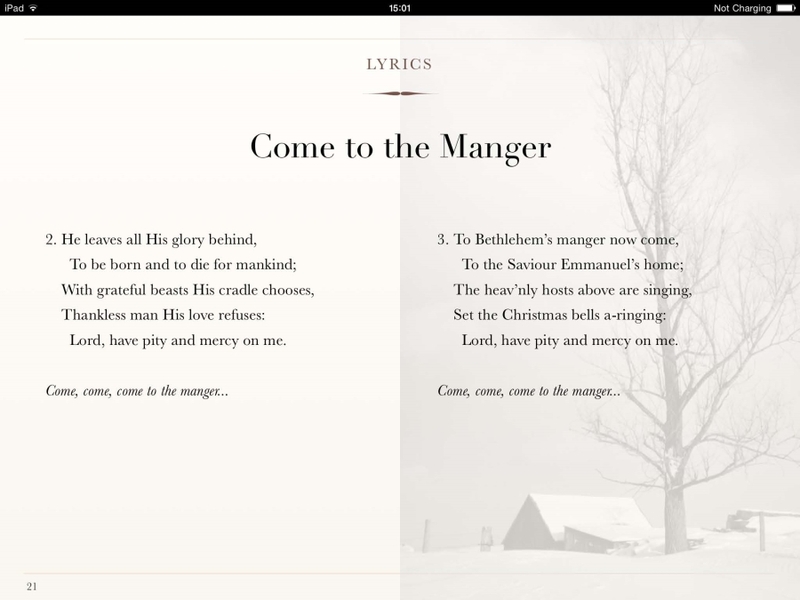 An interactive book for iPad containing 68 original piano arrangements of the popular carols and songs listed below. The innovative, interesting accompaniments are full of variety, and mostly pitched at ABRSM Grades 4–6. 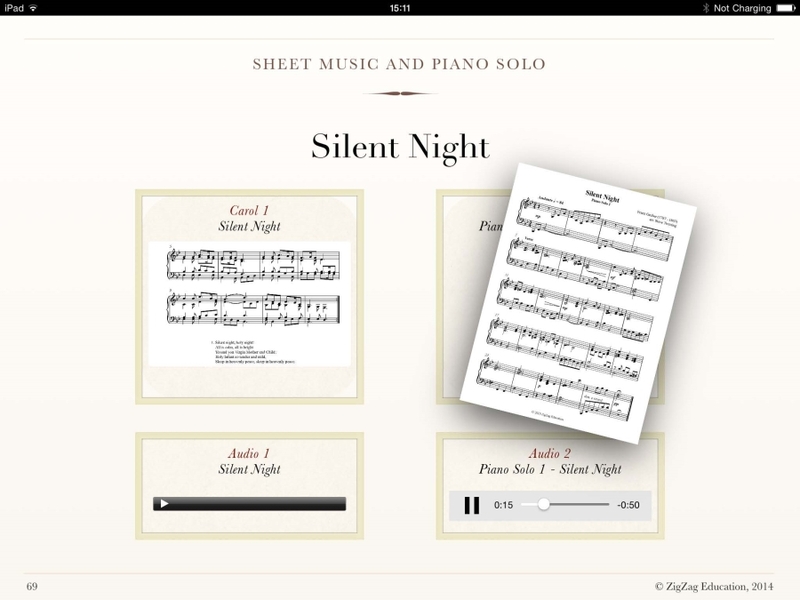 Includes piano solos and, new in this year's second edition, piano duets for two iPads. 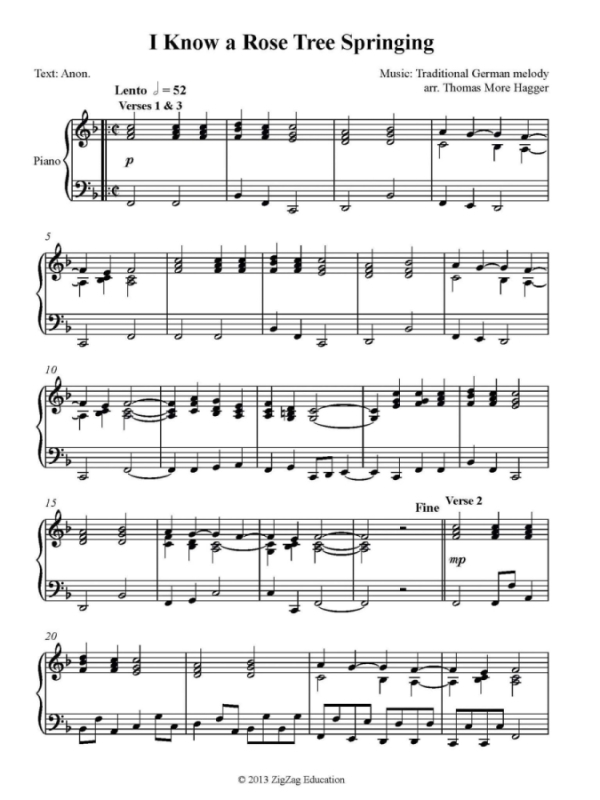 Full lyrics are provided, as well as audio versions so you can play along. 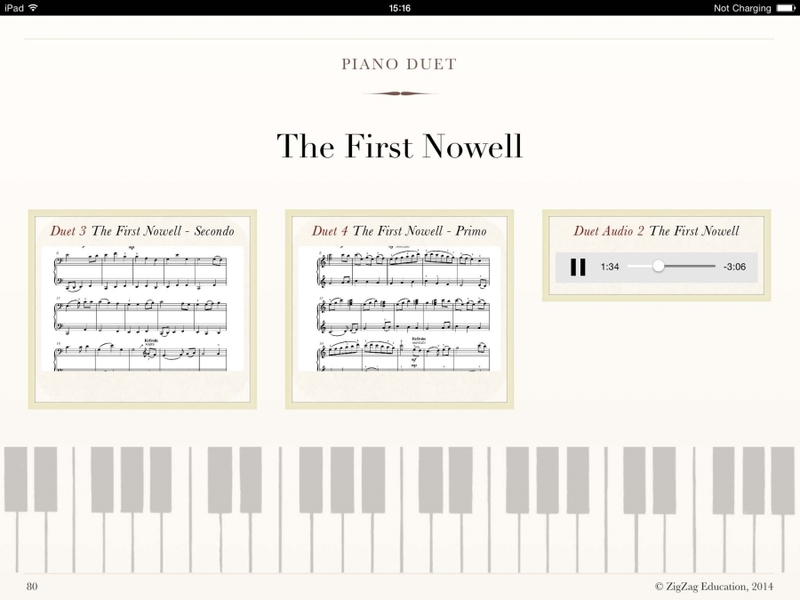 This book will be welcomed by schools, music teachers, choirs, families and groups of friends. Also available in three separate volumes. 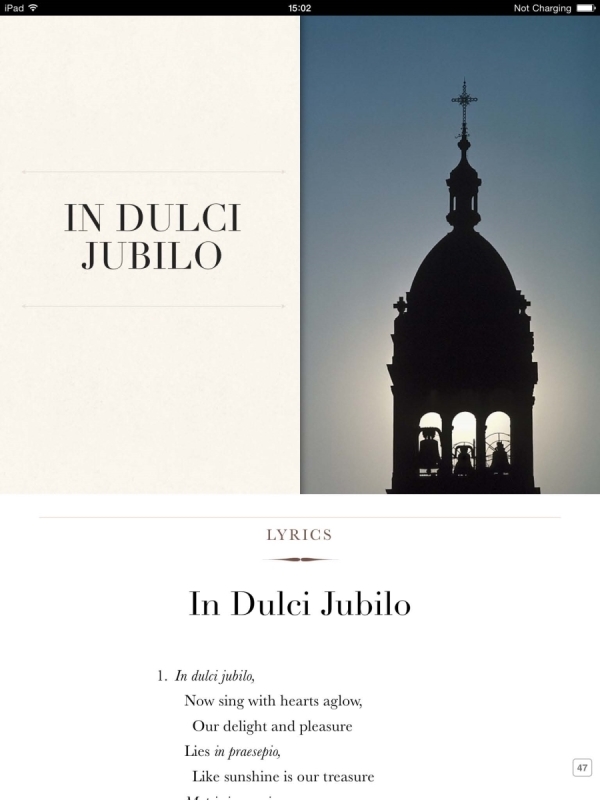 Also on the iBooks Store: an interactive book of all the lyrics in the collection. Next Christmas, for just 99p, have all the Christmas Carol lyric for wherever you happen to be. 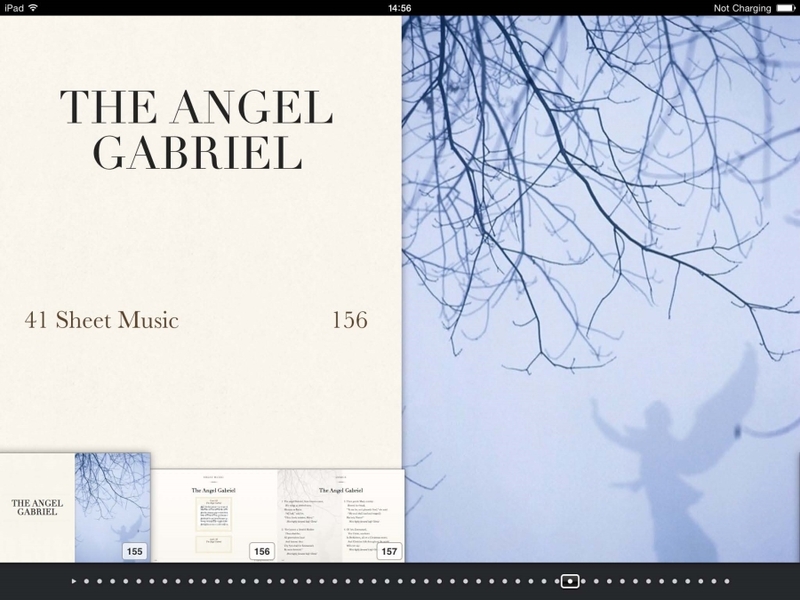 Click on a product title below to view the product on Apple's iBooks Store, view more screenshots and download a sample.